Brief April 2019 Introduction: I have no doubt about it now. 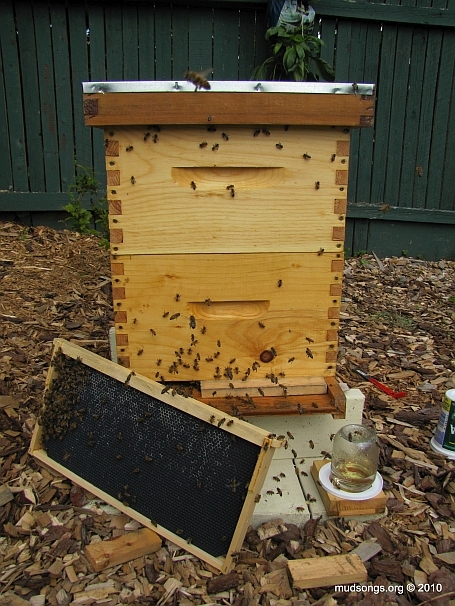 This is how I use my hive top feeders, with the screen over the middle portion of the feeder, not the reservoirs. 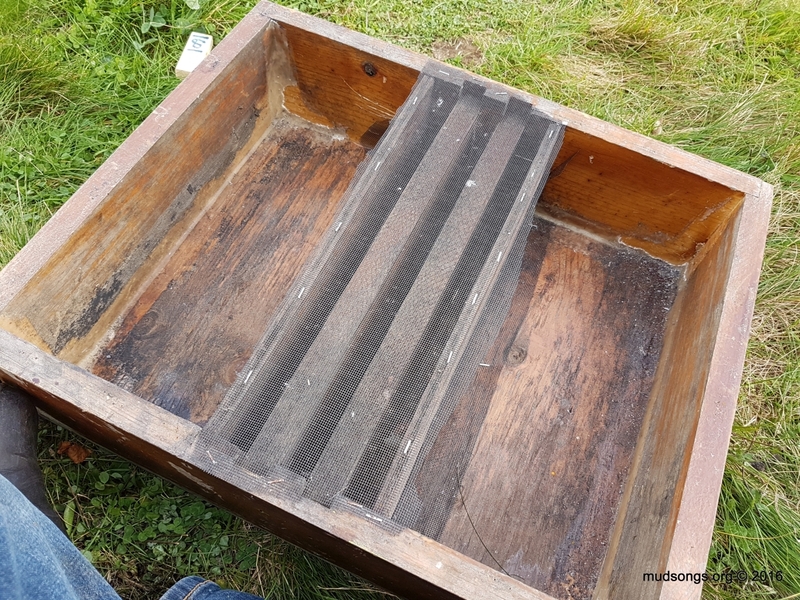 I also have screen stapled down in the reservoirs to prevent the bees from getting into them once the feeders runs dry.